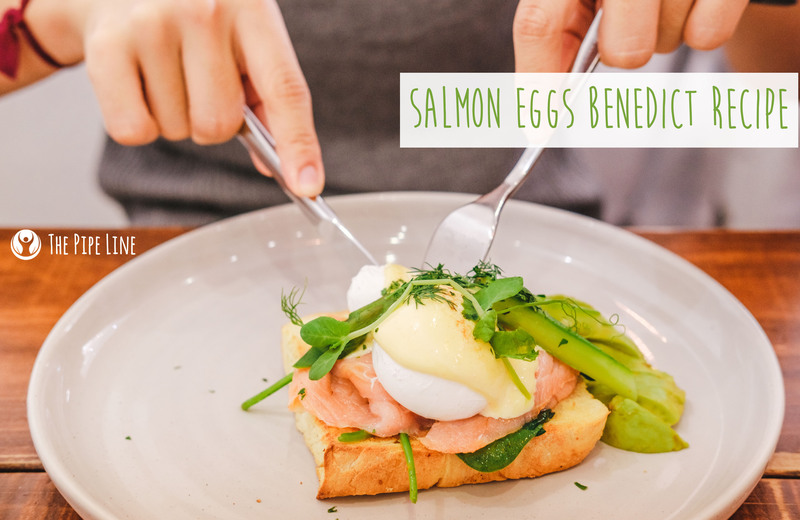 Celebrate Eggs Benedict Day With This Recipe! Tomorrow is National Egg’s Benedict Day and that has us really excited. If you’re not wanting to run out and have this classic recipe made for you, worry not, we have it right here for you to make yourself. For the eggs: Measure water almost to rim level of your skillet. Add the vinegar and salt. Bring to simmer over med-high heat. Crack, cold, fresh egg into your custard dish. Slowly submerge the dish into your skillet, letting the egg slide quickly into the simmering water. Let it settle 3-5 minutes. Remove with slotted spoon. Repeat for other eggs. Toast your croissant, and split open. 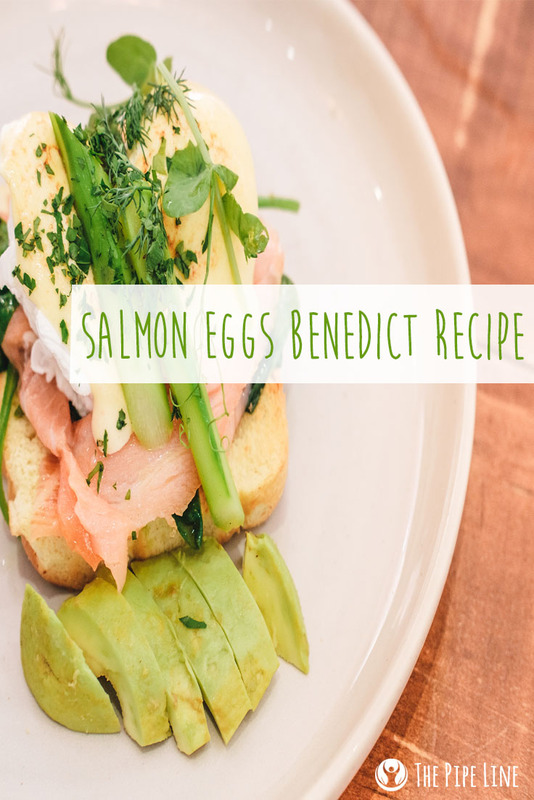 Layer on the avocado, lox, and then the egg. Pour a generous amount of your sauce on top. Sprinkle with pepper. Enjoy your masterpiece! Happy *almost* Eggs Benedict Day!